A simple question, What is a website? In its bare form, a website is a single domain that consists of different web pages. 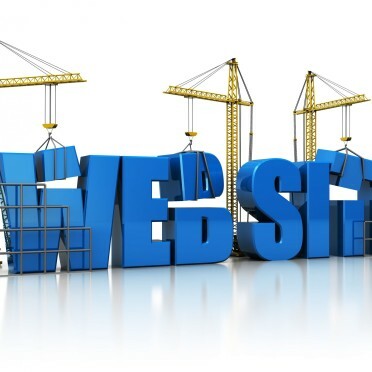 We should all know that by now, but surprisingly what we don’t all know, is the benefits a website can provide for your business and its shocking to witness how many business don’t actually have a website or online presence! You are currently browsing the WebDreams Designs, LLC blog archives for May, 2017.